US Dublin-based med-tech company Medtronic announced that it will acquire Israeli nutrition-related data services, analytics, and technologies company and its long-time partner Nutrino Health Ltd. As part of the deal Medtronic will be integrating Nutrino’s AI-driven personalized insights and food database. Given that food and nutrition are central components in effective diabetes management, the companies recognized an opportunity to improve clinical outcomes for people with diabetes by integrating Nutrino’s extensive food analysis infrastructure, nutrition science expertise and artificial intelligence (AI)-driven personalized insights with Medtronic’s technology and future innovations. 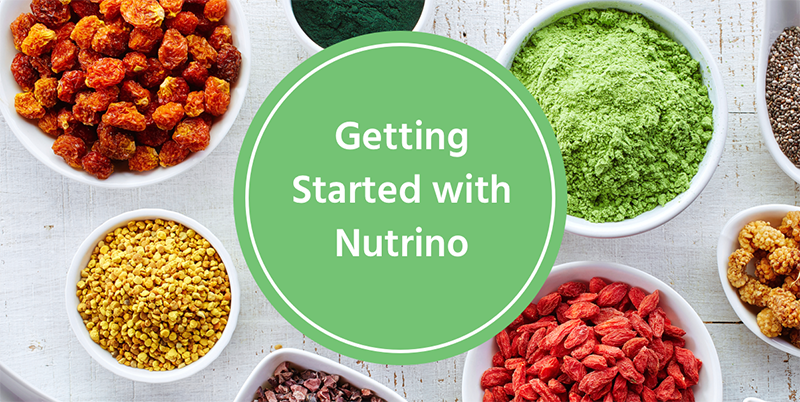 In addition, Nutrino has been developing algorithms to predict glycemic responses to food. By leveraging Nutrino’s technology and infrastructure with continuous glucose monitoring (CGM) and industry-leading closed loop systems, Medtronic can help reduce the substantial physical and mental burden of food and nutrition management for people with diabetes. This transaction will build on a relationship originated in June 2016. Nutrino played a role in recent U.S. product introductions from Medtronic, including the updated iPro (TM)2 myLog app used with professional CGM solutions as well as the Sugar. IQ (TM) diabetes assistant app used with the Guardian (TM) Connect smart CGM system. The acquisition is expected to close in Medtronic’s third fiscal quarter, ending January 25, 2019, subject to the satisfaction of certain customary closing conditions. 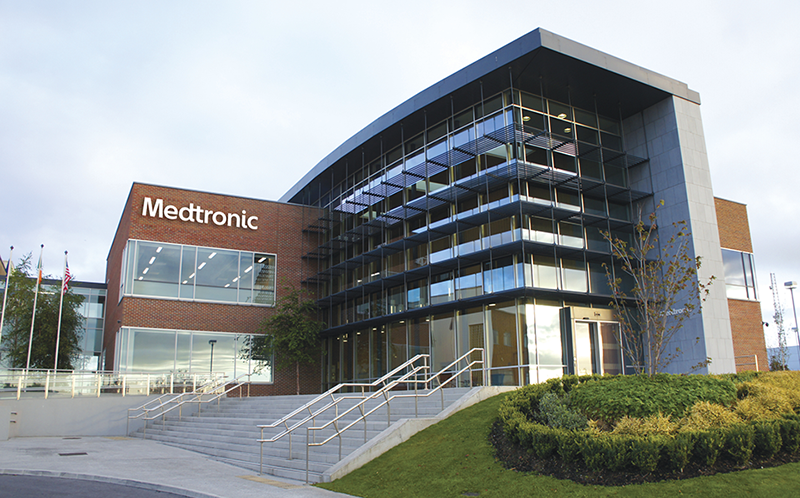 The transaction is expected to be neutral to fiscal year 2019 earnings per share and meet Medtronic’s long-term financial metrics for acquisitions. Additional terms of the transaction were not disclosed.